This entry was posted on March 2, 2018 by raberry65. 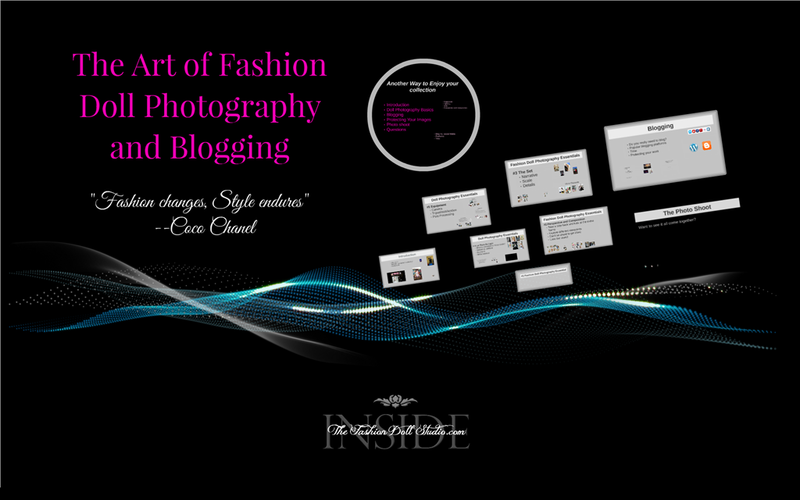 It was filed under Doll Photography and Blogging Presentation and was tagged with doll blog, Doll Photography, Fashion doll photography, Inside the fashion doll studio, ITFDS, Rebecca Berry Photography, The Art of Fashion Doll Photography and Blogging. It took me a while too 😉 Just keep trying…you will be so happy when you only have to take out a string in post processing rather than a stand. 🙂 Thank you for watching!! Thank you Alena! I am glad you are enjoying the videos. Yes!! Macro lenses are amazing for doll photography. Don’t forget to share your work!